Following on from the success of our first Startup Job Fair in December 2014, Garage Society and WHUB are excited to announce the second HK Startup Job Fair, taking place at Garage Society, 299 Queens Road Central. A great opportunity to meet with international tech companies as well as up and coming startups in Hong Kong! 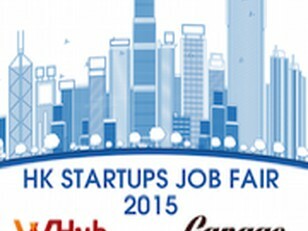 Come talk to companies about hiring and find out more about what it takes to work in the startup world.